We recognize that players, particularly those that are young and inexperienced require patience and a different building-block approach to training. 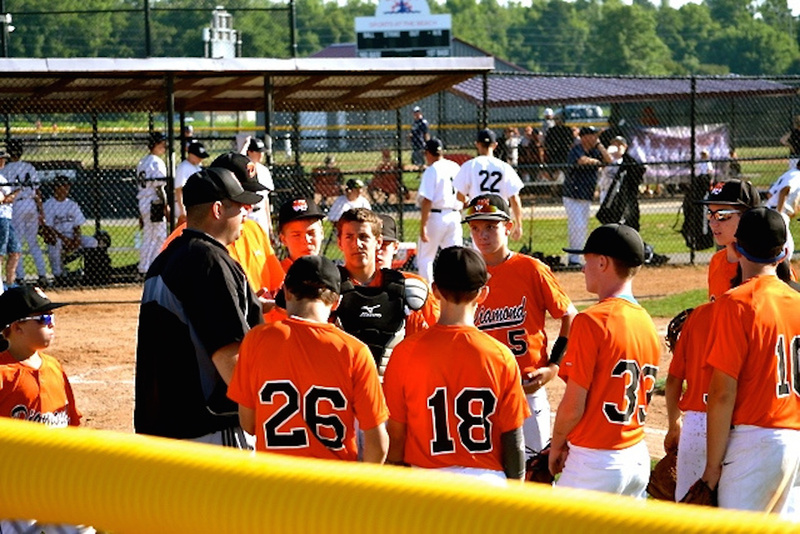 At Diamond, we develop our instructors to specifically understand the needs of these players. 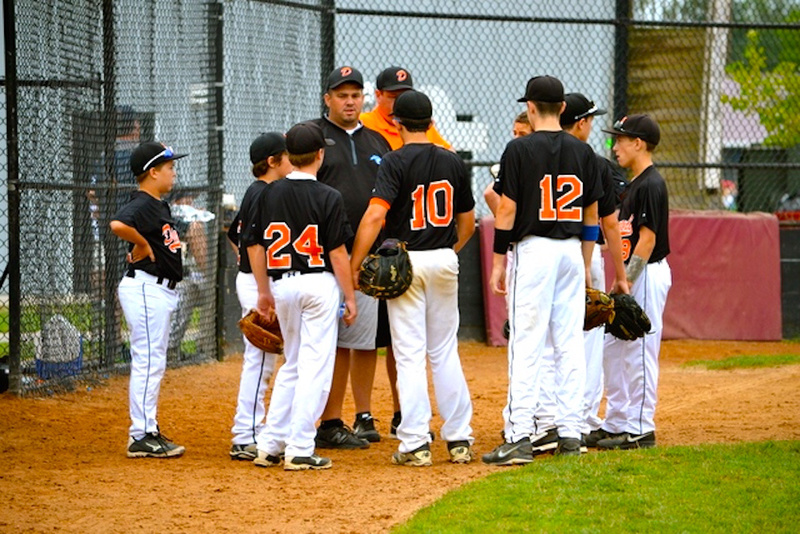 Be assured that our instructors will know how to work with each player regardless of age or experience appropriately. Specifically that requires an individual development plan designed with your player in mind.